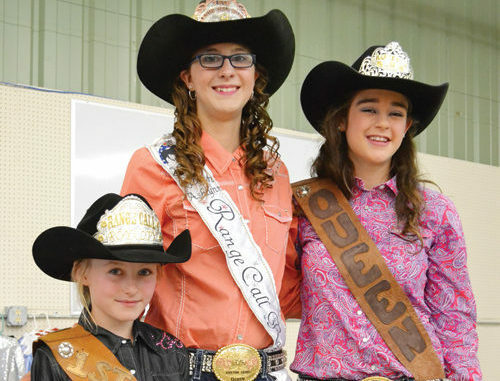 The 2017-2018 Range Call Queen Ashlyn Gilbert (center) would like to introduce the community to the 2018-2019 Range Call Royalty Princess Braydin Raley (left), and Queen Annalee Goodwin (right). 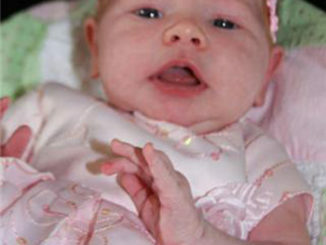 Raley is the daughter of Calista MacKay and Herb Raley and Goodwin is the daughter of Jayna and Travis Goodwin. Goodwin and Raley will be representing Range Call at many functions throughout the next year. MEEKER I Since 1979, locals and visitors alike have gathered in the early morning hours of the Fourth of July in downtown Meeker for their own kind of parade.